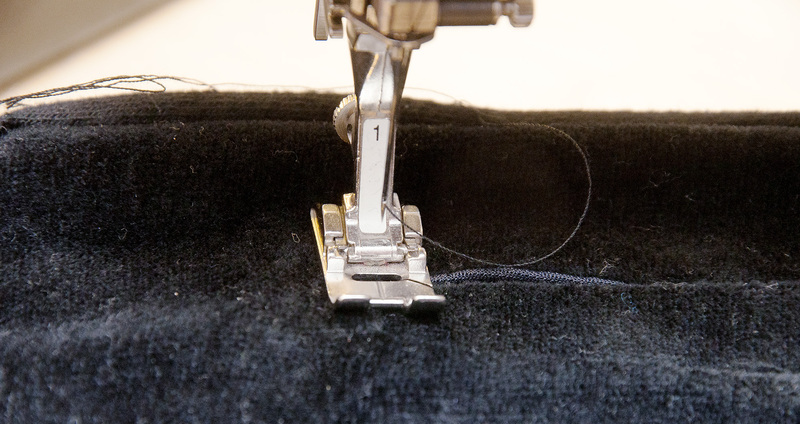 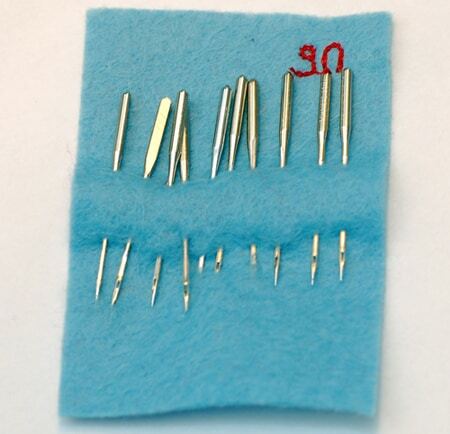 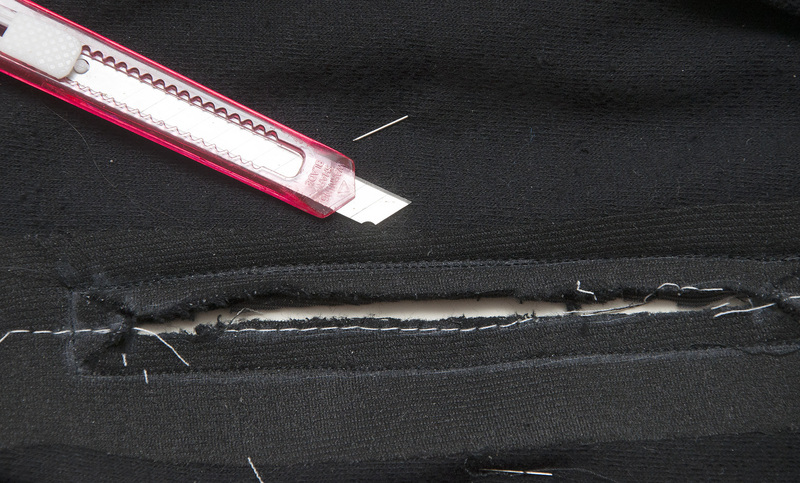 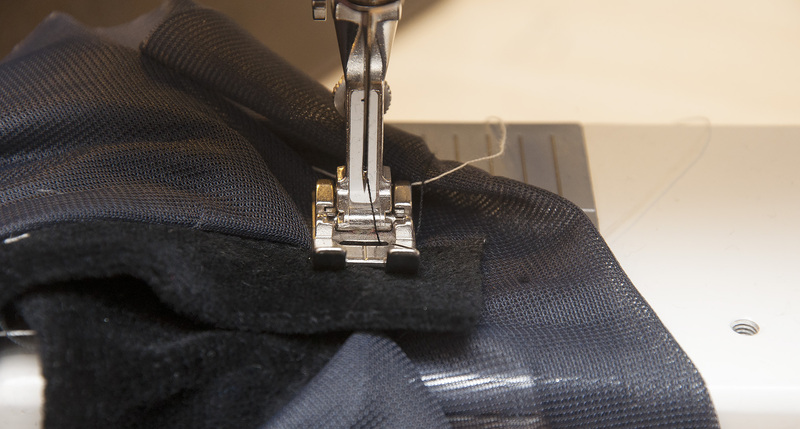 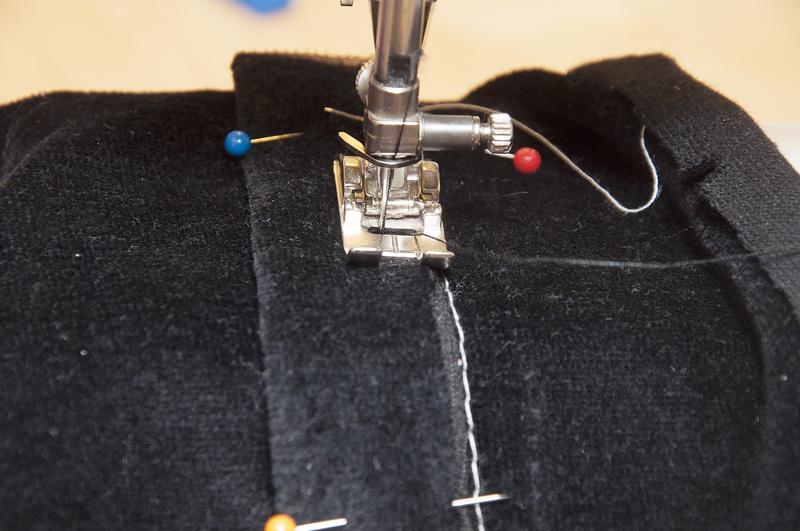 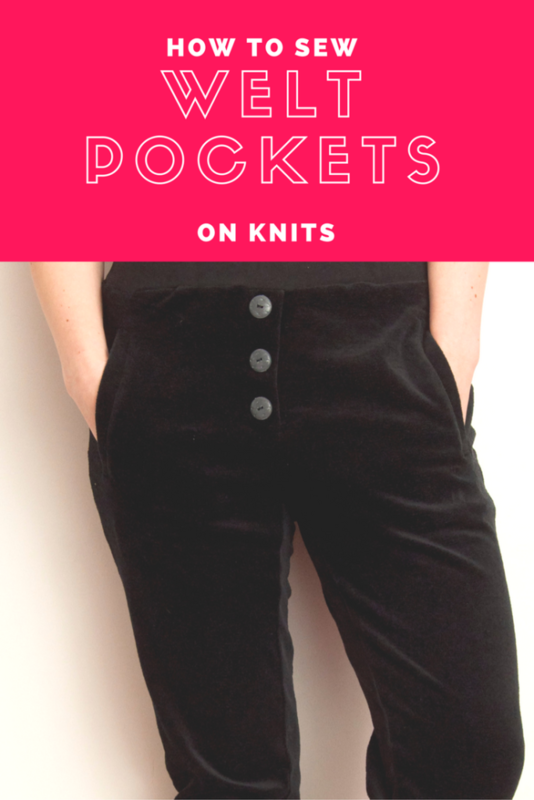 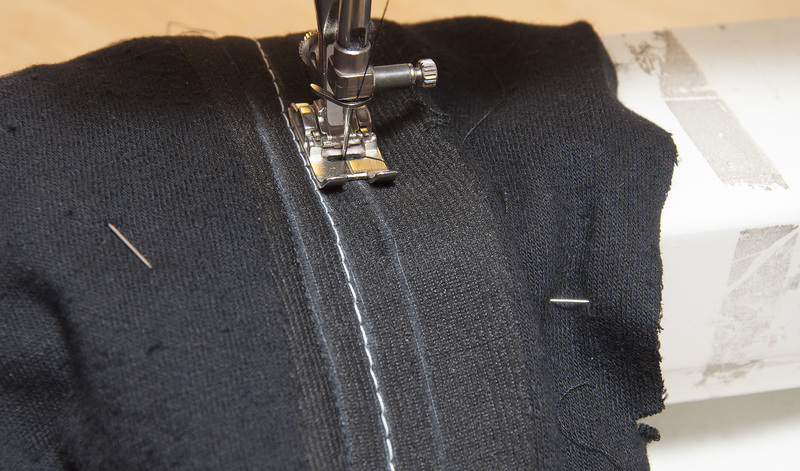 To sew welt pockets on knits can be tricky due to the stretchy fabric. 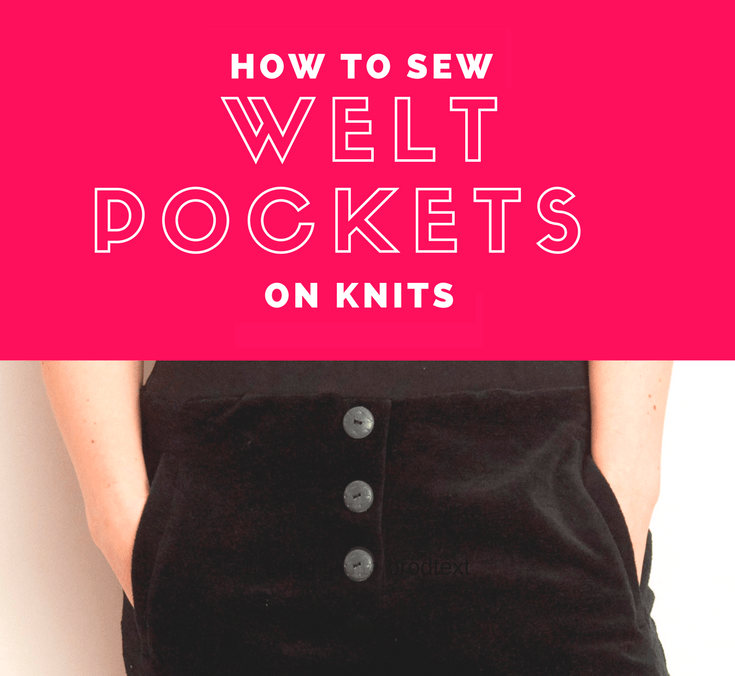 In this tutorial I show how you can achieve nice looking welt on soft knits. 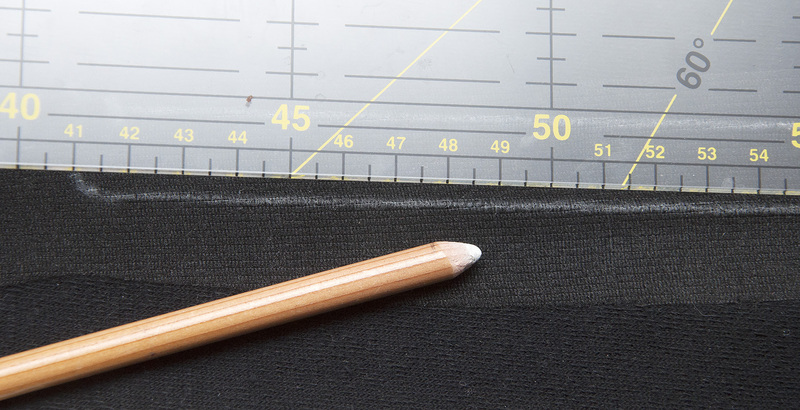 Mark the mid line and the ends where the horizontal cutting line should end and the diagonal cutting line should start (1.25 cm/ 0.5 inch). 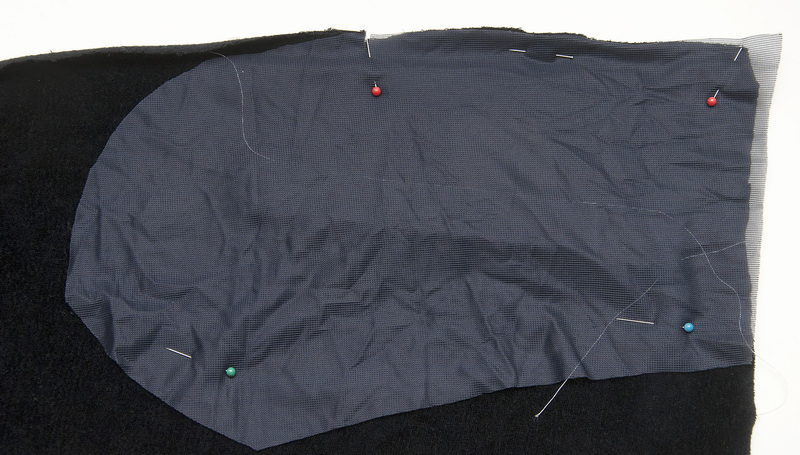 This will be a guide for the placing of the welt. 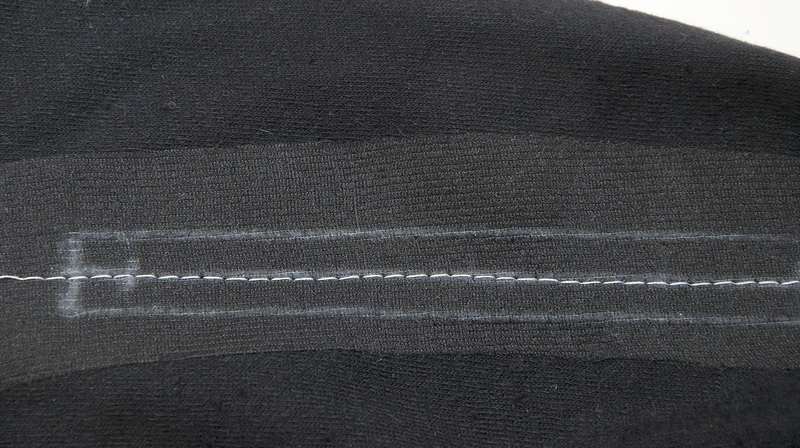 Baste the welt piece along the seam line. 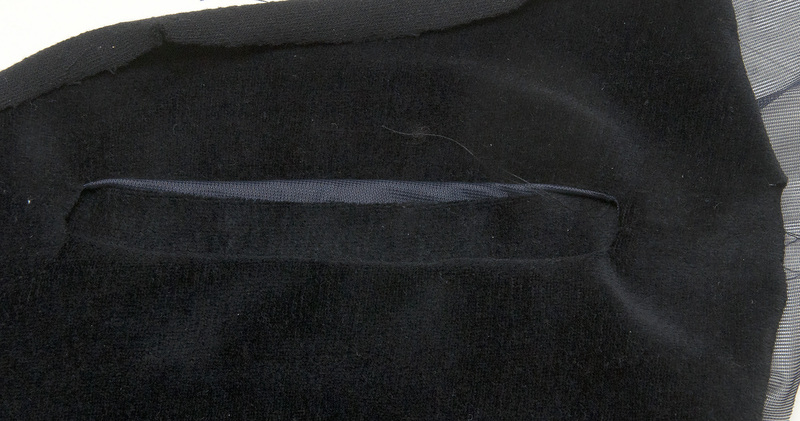 Now the welt will visible. 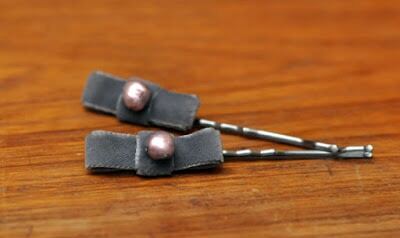 The finished result. 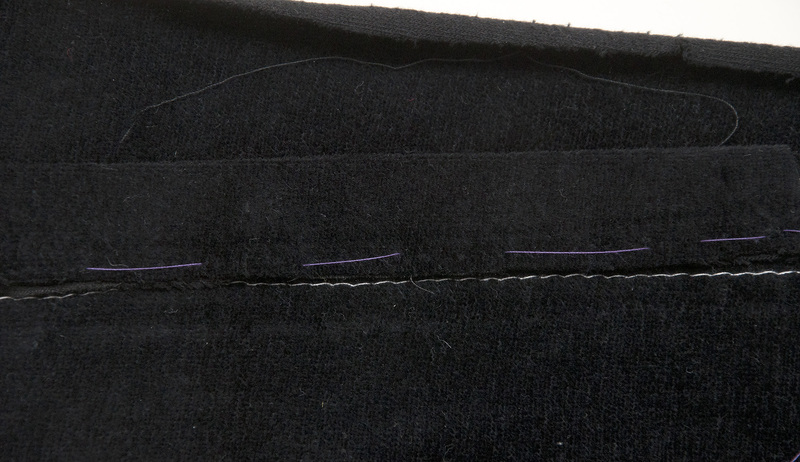 I got some gaping but I think it is unavoidable when doing welt pockets in these kind of fabrics.